God's power and greatness never stop amazing me. He finds ways to use common things to bring glory to His Name. In this week's episode, that “everyday” thing is an app for your smartphone. 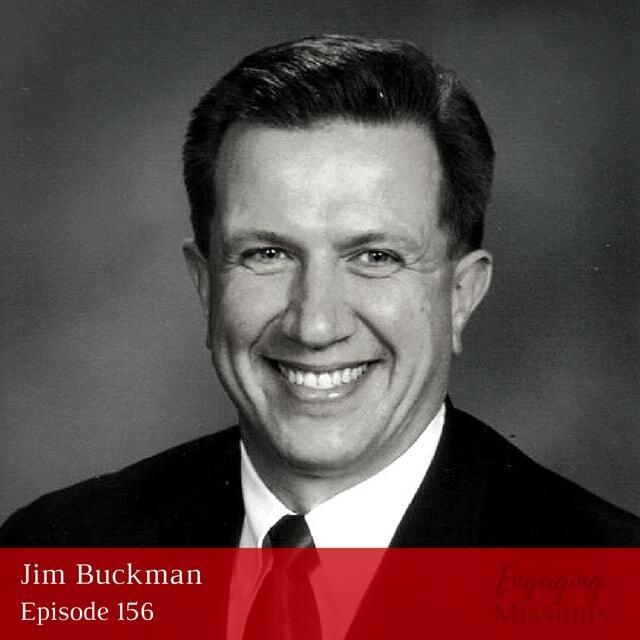 As you listen, you'll hear Jim Buckman share about iPray. It's an app he created to help believers and churches find needs and pray for those in their local body and the community. He explains how it works and can be a powerful tool – even in a biker bar. And throughout the conversation, he weaves a common thread of how important prayer is. About why we should pray for others. From biblical descriptions to personal stories, Jim shows how prayer can impact our culture for God's glory. [04:04] – How do you do it all? 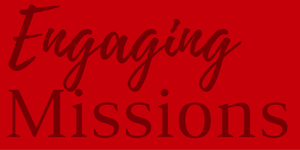 [14:07] – How to get involved with Engaging Missions! [15:29] – What led you to create your app? 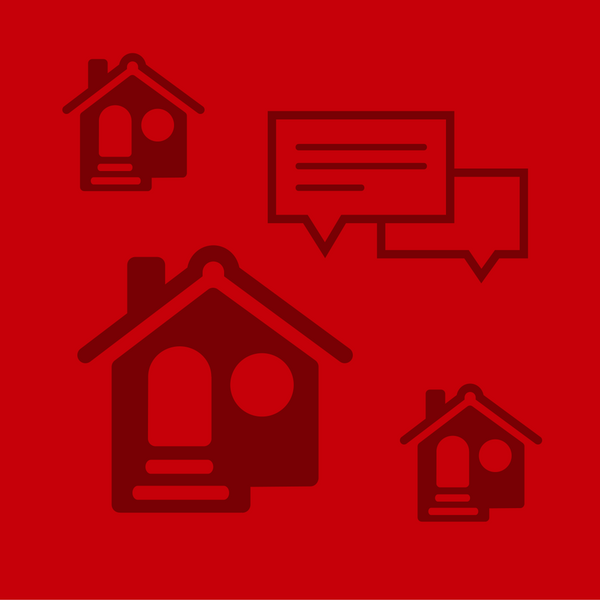 I believe that prayer is a gift and a blessing that God has given to the Christian and to the Church for ministry and service within the Church but then also as a way to connect with and to serve the community. 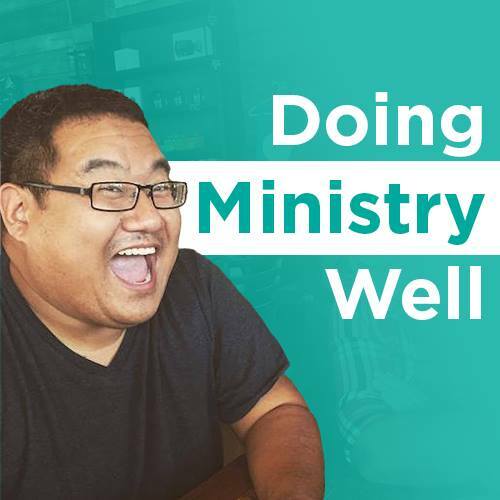 [35:45] – How did God lead you to plant house churches? That’s really how prayer is; it’s supposed to saturate our lives and our local #churches.